NEW YORK (WABC) -- Police are searching for two women who meet tourists at Manhattan bars, go back to their hotels, possibly drug them and then rob them. The NYPD released images of the two suspects. 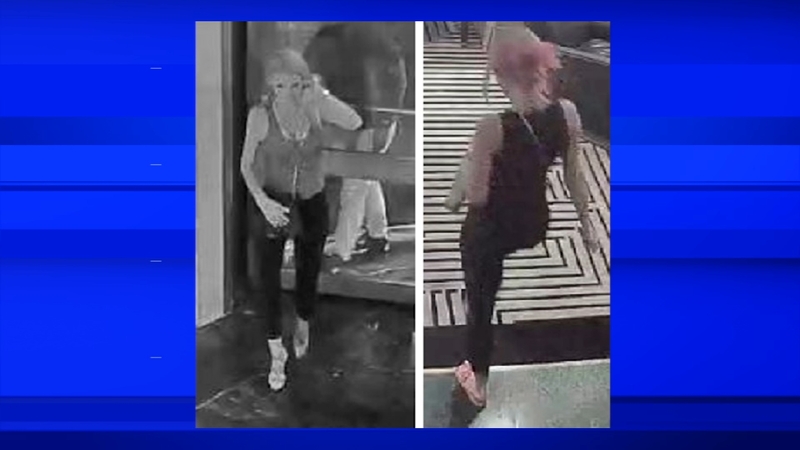 Police say that on three different nights in August, men who met one of these women at swanky lounges or restaurants took them back to their hotel rooms. The men became dizzy and passed out. When they woke up their watches were gone.